Wellness Resources was founded in 1985 by couple Byron and Mary Richards. After experiencing many of the scams and tricks that were going on in the early days of the supplement industry, Bryon and Mary sought to create a company that differed from these practices. A company that stood for excellence. A company that used the highest quality nutrients in each supplement to make a real difference in the health results for people all around the world. 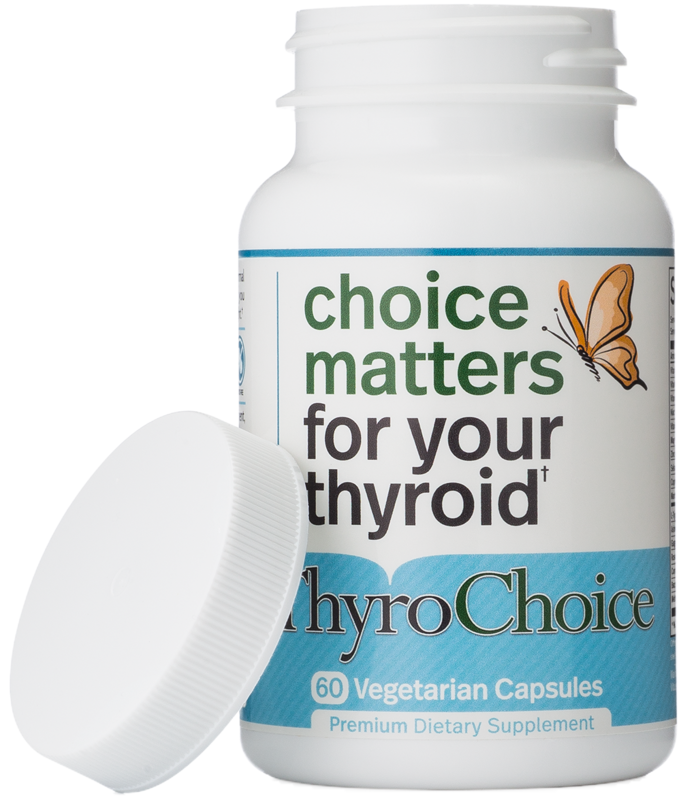 Let’s see if Wellness Resources’ Thyroid Helper lives up to the vision of its company’s founders. 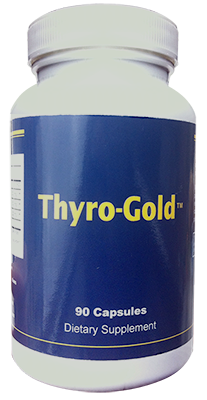 Thyroid Helper contains just 5 nutrients. This is certainly unusual since most, if not all, of the supplements we’ve reviewed thus far have at least 8 ingredients. Nevertheless, we can’t knock a supplement based on the quantity of the ingredients. After all the quality and sources of the vitamins, minerals, and herbs are what is most important in a supplement. 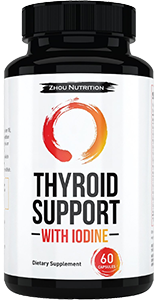 Unfortunately, the ingredients in this supplement, consisting of selenium, manganese, l-tyrosine, ashwagandha, and gugulipid, are not what is considered the essentials in a thyroid support supplement. 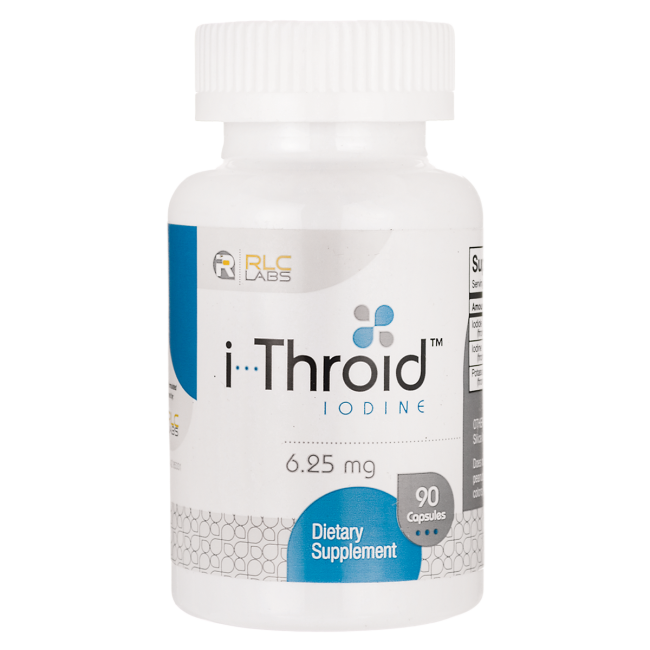 The first nutrient to look at in a thyroid supplement is Iodine. 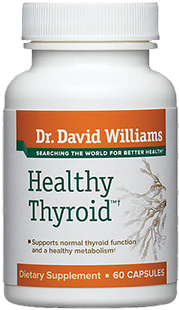 It is by far the most important ingredient that the thyroid uses to produce its hormones. And yet, it seems to be missing in this supplement. This is especially strange which Wellness Resources recommends Iodine in the product information page of Thyroid Helper. 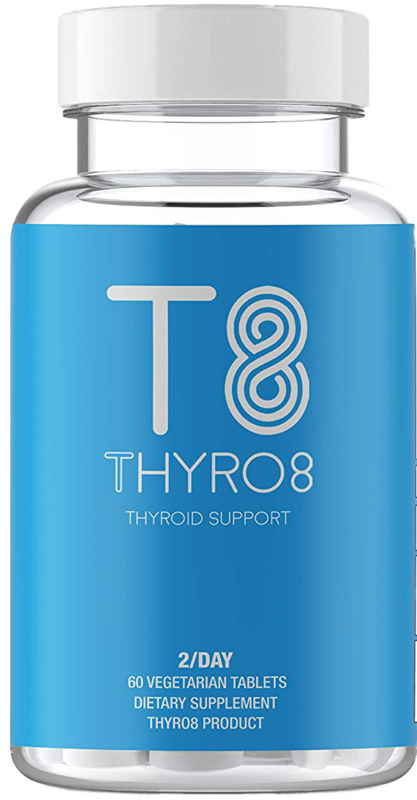 However, it seems they are referring you to buy another one of their products in the ‘Thyroid Energy Package.’ So it seems that Wellness Resources even admits Thyroid Helper is not the complete solution to thyroid issues. This is not to take away the ingredients that are in this bottle, however. 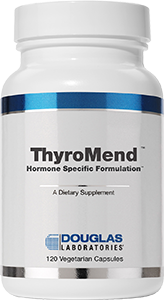 The minerals and herbs this supplement does contain is certainly useful and Wellness Resources does do a good job of explaining how they help support thyroid function. 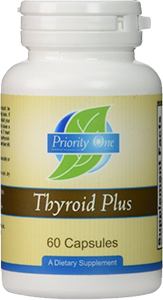 As we mentioned before in this website, selenium and l-tyrosine are some of what we consider to be the top five nutrients in a thyroid supplement. But it’s not enough. 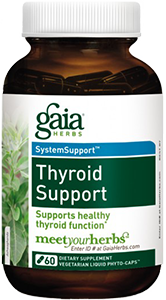 A thyroid supplement should cover all potential issues and not just a select few. Wellness Resources boasts about the quality of their supplements and the low costs at which they provide them to consumers. No fillers, just superior ingredients. They also state that rather than producing infomercials and spending money on advertising, they instead pass the savings by offering their supplements directly to consumers. However, it’s hard to just trust a company’s website. to be truly unbiased, you need to look at information from a lot of other sources. It seems that Wellness Resources has been under scrutiny from the FDA in the past and recently as well. In fact, in two letters, one sent in 2009 and the other in 2005, the FDA warned Wellness Resources for false claims in the marketing of many of their supplements. Here’s the letter in 2009 and here’s the one sent in 2005. 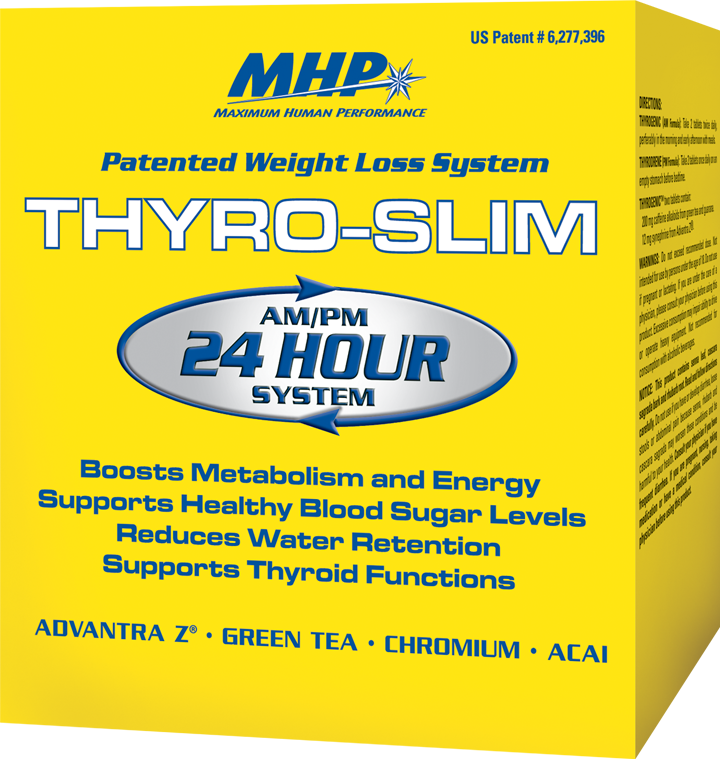 This product may be effective for you if your deficiencies result from a lack of selenium, manganese, or l-tyrosine. For many people this is not the case. Many reviewers do not notice a lot of changes after taking Thyroid Helper. 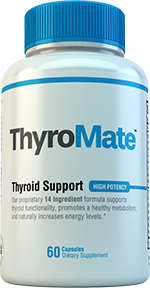 That’s because the result of the symptoms of their thyroid problems are caused by a multitude of lacking nutrients that are not covered in this five ingredient supplement. A shaky formula leads to a shaky effectiveness of a supplement. 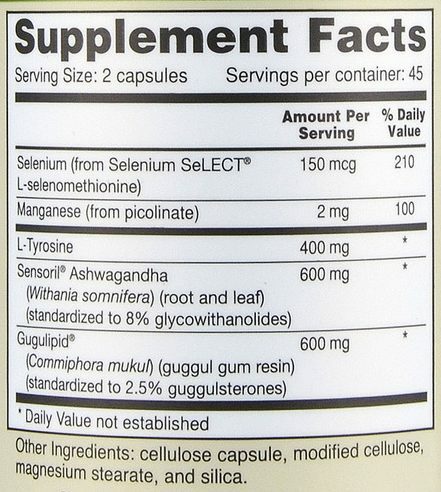 However, if you are certain you are lacking selenium, manganese, or l-tyrosine, then you will certainly see an improvement with this supplement. The herbs help as well, and reviewers have noted this in regard to their stress relief properties. For the most part, this supplement should not cause side effects. However, Wellness Resources did decide to include Guggul in this supplement. Guggul is an herb that is known to cause skin rash with individuals who have sensitive skin. This might be something to watch out for if your skin is easily irritated. Wellness Resources recommends you take 3 pills a day with food and a max of 6 pills a day. Wow! That’s certainly a lot of pills to swallow. If you follow their recommendation and take only 3 pills, then one bottle will last one month. 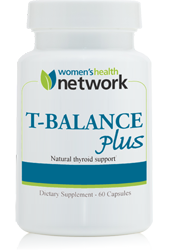 If you want expedited relief, however, and take 6 pills a day, Thyroid Helper will last less than 2 weeks. 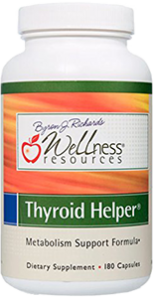 Wellness Resources sells Thyroid Helper for $24.00. However, there is no free shipping. The total cost ends up being $28.70 (shipping cost $4.70). Wellness Resources also decided not to offer discounts for bulk purchases, unlike most of the thyroid supplements we’ve reviewed. This means that whether you buy 1 or 3 bottles, the cost for each bottle will stay the same, which in this case, will be quite expensive. Furthermore, there is no money-back guarantee.